Sixth President of the 3rd Philippine Republic, term lasting December 30, 1965 until his ouster by "People Power" on February 25, 1986. Survived the Bataan Death March. 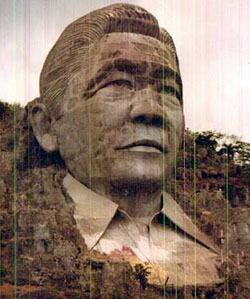 Son: Ferdinand R. Marcos, Jr.